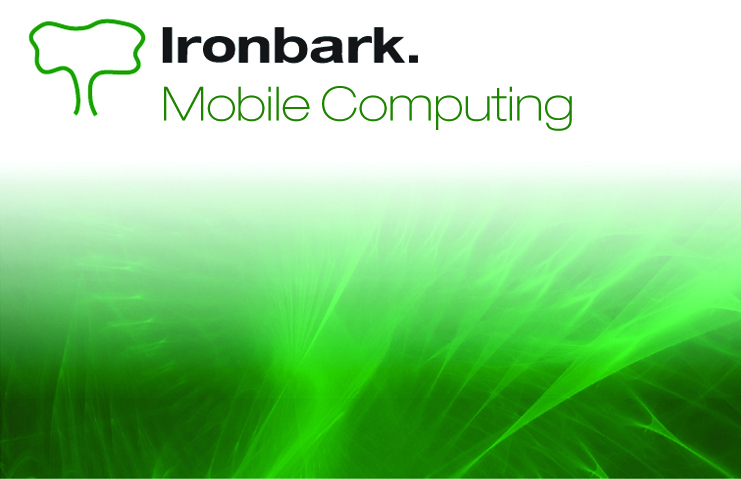 Ironbark’s Mobile Computing software allows the user to take Ironbark Software on the road for deliveries and off-site data entry and enquiry. The systems are based on web services (WCF) and directly integrate with the Ironbark SQL data base with out 3rd party layers. It integrates with the Ironbark Financial, Stock, Sales Orders, Debtors and Sales Analysis modules to provide a comprehensive, flexible and easy to use business management system. The mobile module has been implemented in several specific applications. The system supports realtime uploads and downloads of scheduled deliveries and manifest. The PDA will operate out of range of wireless or 3G Internet and when in range synchronise with the head office . The system supports terminal loads and compartment balancing, QA checks, cheduled and unscheduled loads with invoices and delivery advices. This application supports typical shelf orders with scanning of products verrfying available stock on hand and pricing and emailing a proforma order to the customer. Users are able to remotely access data at head office with the ability to update orders, pricing and deliveries etc. This module eliminates re-entry errors, reduces reconciliation and data entry times, lowers costs with a paperless solution, provides for a fast return on investment and reduces driver delivery times. This application supports an after hours medical call centre , scheduling calls to doctors visiting patients in cars and remote clinics. The data is downloaded to Toughbook computers and patient data including sketches are captured and uploaded to the call centre automatically when in 3G range. These applications are add ons to the manufacturing, Farm management and Job Costing Modules. 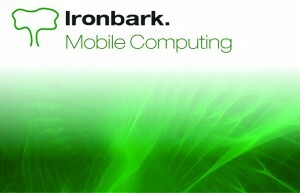 At Ironbark, our Mobile Computing solutions are absolute. For further information call us today on 1800 649 524 or download the Mobile Computing software overview!